home Uncategorized ULSAC Great Libraries Research Trip: Apply! 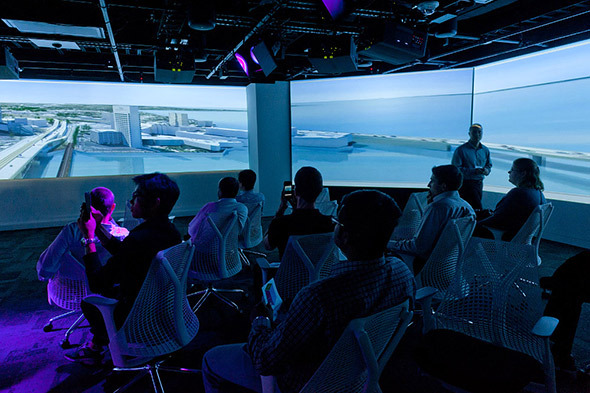 ULSAC Great Libraries Research Trip: Apply! 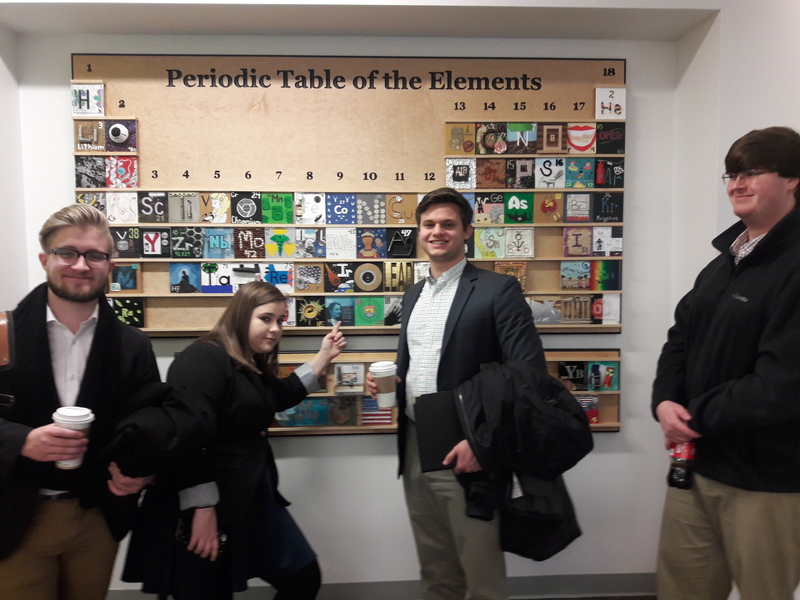 In order to better understand what a great academic library is, ULSAC will be sending members to the Research Triangle in North Carolina to collect information that will aid in the creation of the Student Vision Project. Attendees will report back to ULSAC on the great academic libraries at Duke University, North Carolina State University, and the University of North Carolina. 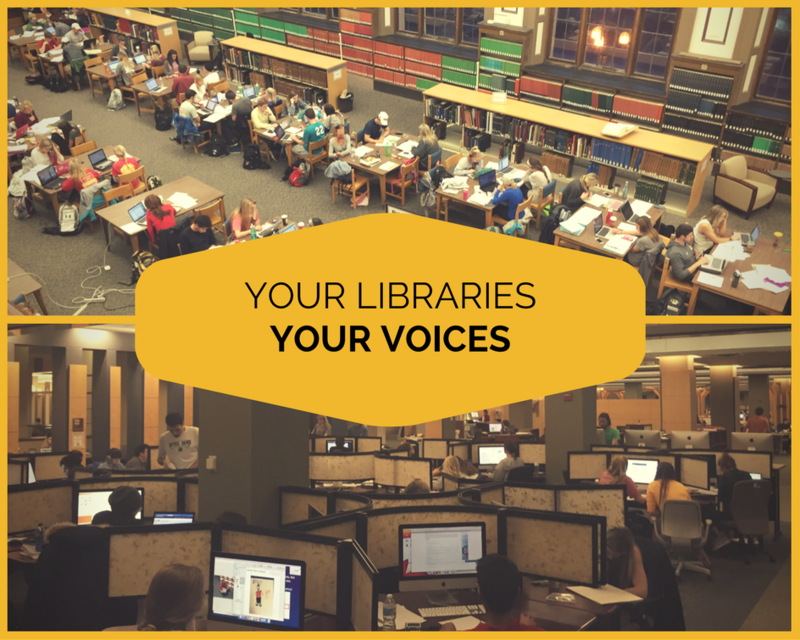 Their perspective will shape the final draft of the Student Vision Report, which will be used to communicate with stakeholders and administrators on how Mizzou Libraries should best serve student needs moving forward. There is still one remaining slot. All ULSAC members and Library Ambassadors are encouraged to apply. Email your Application to ULSAC advisor Grace Atkins at atkinsge@missouri.edu. 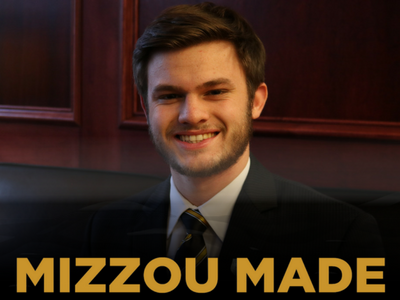 The trip will take place the week before Mizzou’s Spring 2018 semester starts. The new deadline is Monday, Nov. 27 at 11:59pm. ULSAC, the University Libraries Student Advisory Council, meets today (Thursday, Sept. 28) at 5pm in Ellis Library conference room 159. Remember, all Library Ambassadors are invited to attend as non-voting members. 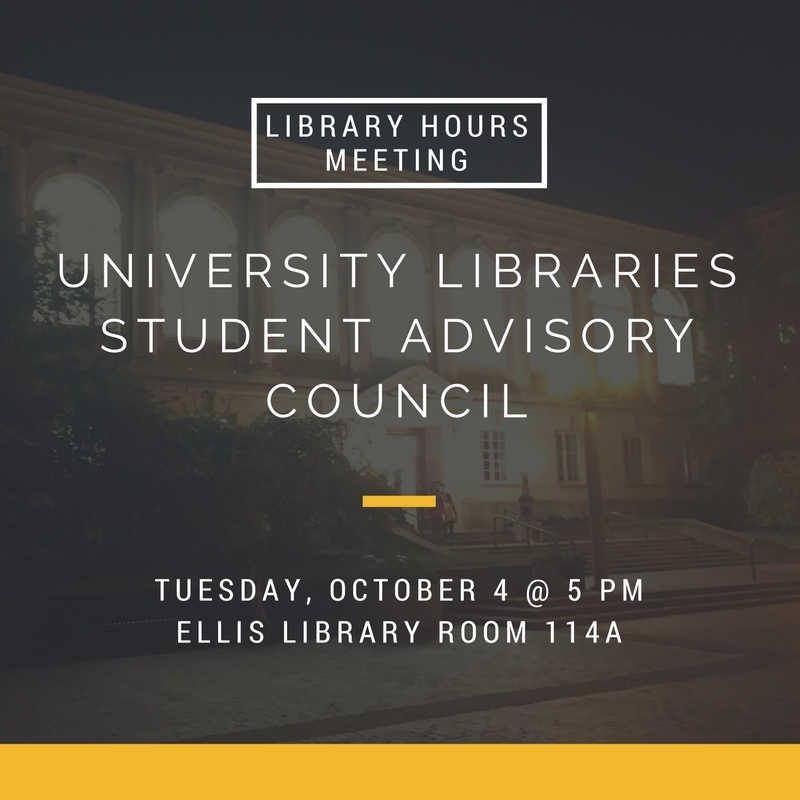 The University Libraries Student Advisory Council will be meeting Tuesday, October 4th @ 5pm in Ellis Library meeting room 114A. This meeting is being held to discuss the recent student demand for increased library hours and funding. Due to the impact of this major issue and the nascent nature of this council, executive or senior leaders of your organizations are encouraged to attend in addition to appointed ULSAC representatives. Plans for the ULSAC governance document, chair elections, and regular meeting schedule will also be discussed. If you cannot attend, assign a proxy so that your organization’s needs are represented and information from the meeting can be communicated back to your organization. The University Libraries Student Advisory Council (ULSAC) will have its first meeting of the 2016-2017 academic year on Tuesday, September 13 at 5pm in Ellis Library room 159. 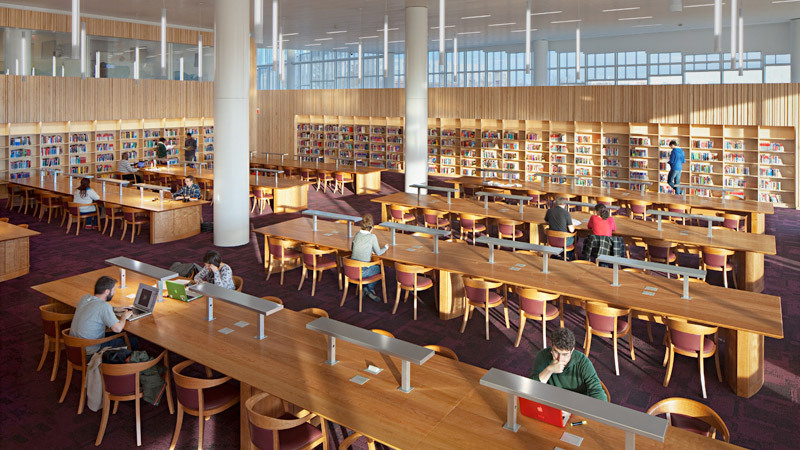 The purpose of an academic library is to support the scholarly needs of students, faculty, and staff. As such, it is important that students have a voice in how their library functions. The University Libraries have established a permanent council of 25 students to serve in an advisory capacity to the Director of University Libraries. 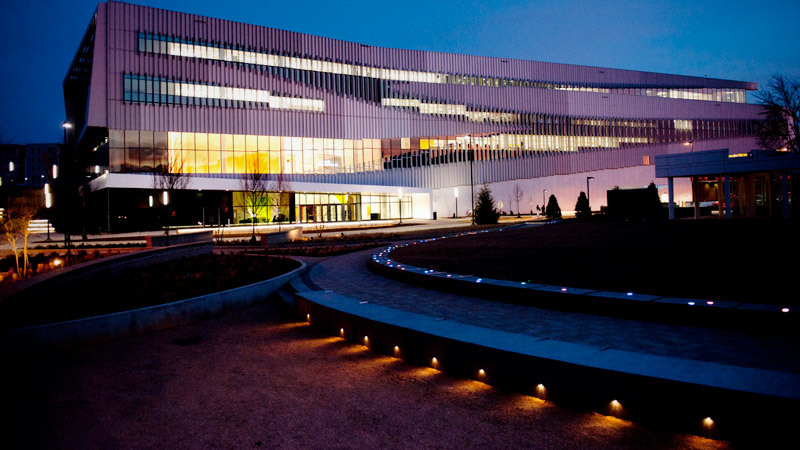 The Council will meet to review the Libraries' annual budget, participate in long range planning, and help create a vision for the university's library system. 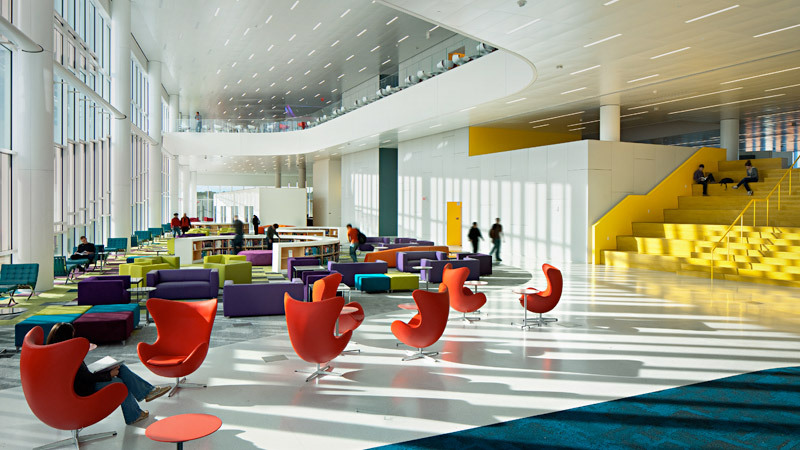 The Council will make recommendations to the Director of Libraries regarding plans for space renovation, collection development, services, and technologies. 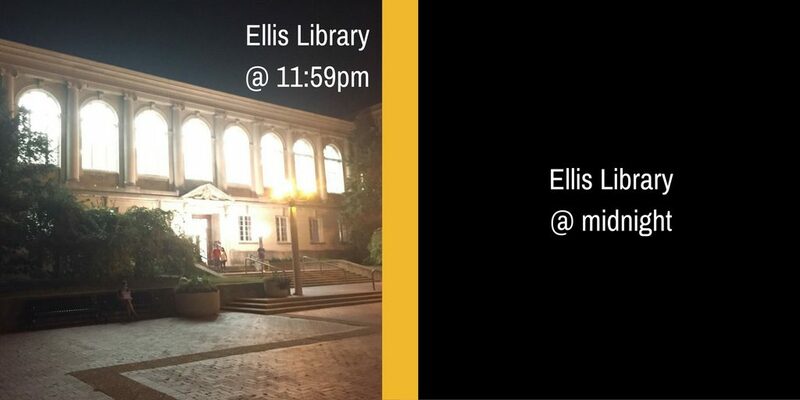 Council members will report back to their home organizations, helping to improve communication between the libraries and students; and will be informed participants when library issues are discussed in meetings with other campus committees.